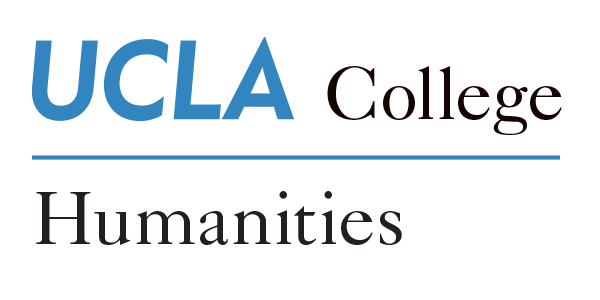 The UCLA Taiwan Studies Lectureship (TSL), established in 2014, is a joint initiative of the Asia Pacific Center and the Division of Humanities supported by the Taiwan Ministry of Education. 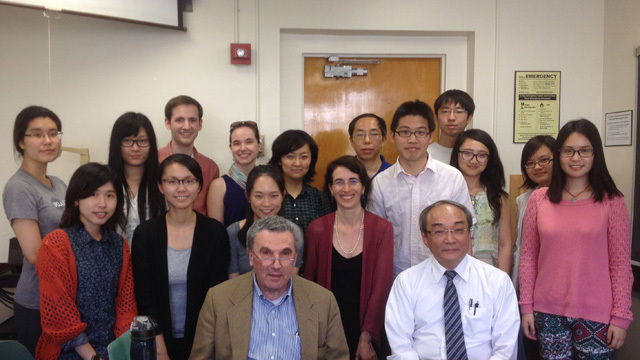 The program facilitates academic exchanges between UCLA and Taiwan, drawing on both the expertise of UCLA faculty and the contributions of visiting Taiwanese scholars. The TSL funds courses, curriculum development, public events, and research grants for faculty and graduate students. The initial phase (2014-2017) of the TSL focused on connections between contemporary Taiwan and the classical tradition in which it is rooted. The second phase, beginning in 2017, expands to examine Taiwan’s culture and identity in historical, global, and transnational contexts. During the initial three-year phase of the Taiwan Studies Lectureship, UCLA hosted 12 guest lectures, 3 panel forums, 2 conferences, and 2 film screenings. The most recent annual conference in May 2017, “Zuozhuan in the Context of Warring States Texts,” celebrated a new translation of Zuozhuan released by University of Washington Press. This event brought together 13 leading scholars from Taiwan, Hong Kong, and the US. The TSL funded 5 courses including 2 that were newly developed (“China Studies: Disciplines, Methods, and Debates,” and “The Chinese Classics, Their Legacy in East Asia, and Their Reimagination in Modern Times”). Nineteen visiting scholars participated in TSL programs (12 from Taiwan, 6 from the US, and 1 from the UK) in visits ranging from two days to three months. Taiwan Studies Lectureship graduate fellowships were awarded to 10 students, and 4 faculty received travel grants to support research in Taiwan. The second three-year phase of the TSL focuses on two interrelated themes: (1) Taiwanese culture in the context of globalization, and (2) cultural heritage and transformation in Taiwan and its diaspora. Programming in fall 2017 began with a major conference on the 1930 Musha Incident on October 9-11, 2017, which included authors, film directors, and scholars, as well as several major indigenous scholars. Subsequent years will feature conferences about theater and popular culture in Taiwan, and Taishang (Taiwanese businesspeople). Caught between empires: Rising nationalism in Taiwan, Okinawa and Hong Kong Rwei-Ren Wu recently spoke on emergent nationalism in Okinawa, Hong Kong and Taiwan at the Asia Pacific Center, arguing that they stem from the dynamics of colonial rule. Forgetting “Chineseness”When we say “Chineseness,” what exactly do we refer to? Allen Chun recently raised this question at a UCLA Taiwan Studies Lectureship event hosted by the Asia Pacific Center. Bridging Asian and Asian American Studies through critical mixed raceProfessor Emma Teng of MIT recently examined mixed-race identities in the U.S., China and Hong Kong as part of the Taiwan Studies Lecture Series of the Asia Institute.